Is It Time To End Your Relationship With Your Current Network Support Provider? 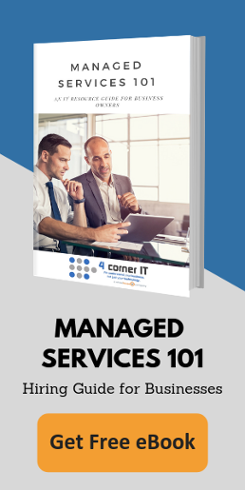 Sometimes it can be easy to determine if your IT provider or network support provider is not serving any of your needs. If you are experiencing any of the issues below, these are signs that indicate you need to rethink your current network support provider. Are you unable to retrieve any of your backups although you are paying for a data backup plan? Do your network support questions go unanswered? If you want your booming online business to expand, the next step is to hire employees. You want to focus more on the operations and customer service, so hiring on-site IT support staff seems sensible. Here’s what they currently earn in Miami and Fort Lauderdale, according to the U.S. Bureau of Labor Statistics: Computer User Support Specialists are your best bet for generalists who can handle many common IT problems.